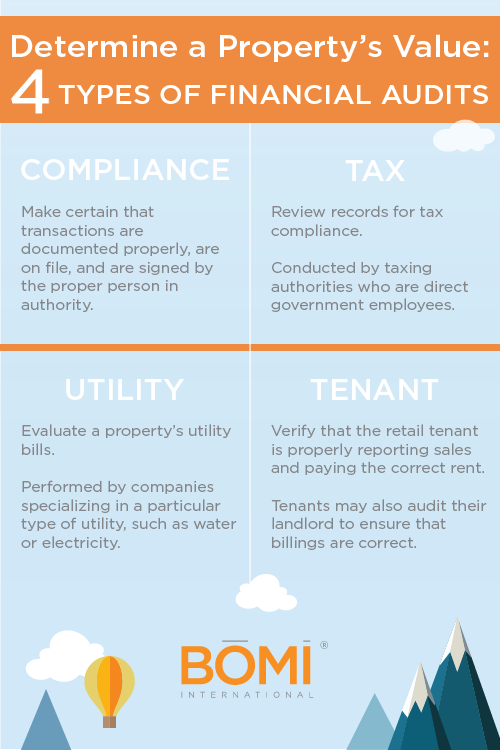 Asset managers must regularly evaluate (audit) each property management firm. An audit is typically held either once each year or every two years. In real estate, the economic value of each property depends directly on the net income that the property produces. Compliance AuditsCompliance audits verify whether a firm is complying with policies and procedures. These audits make certain that transactions are documented properly, are on file, and are signed by the proper person in authority. They also ensure that the company adheres to bidding and purchasing protocols and conflict-of-interest (or other) ethical guidelines. Landscape design involves shaping the ground through the movement of earth or the creation of focal points. There are many benefits to a well-planned landscape design and choosing the right plants. Aesthetic Uses of PlantsAppearance is a prime factor determining plant use. A plant can create interest as a piece of living sculpture. 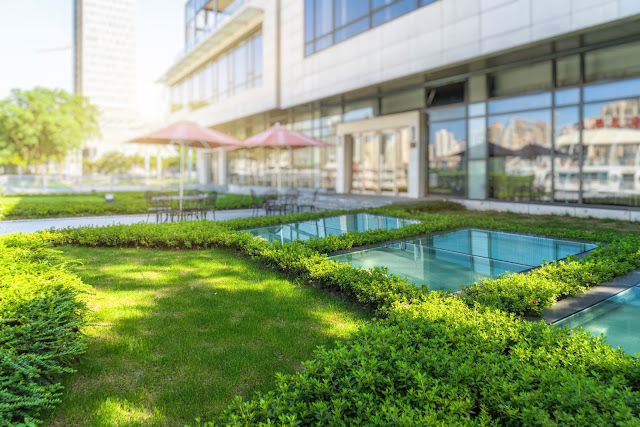 As the world becomes more crowded with man-made objects, plants can be used to blend together various unrelated elements, such as buildings, utility structures, or differing land usages. Plants can also provide privacy, screening, spatial emphasis, and the progressive disclosure of a view or an object. 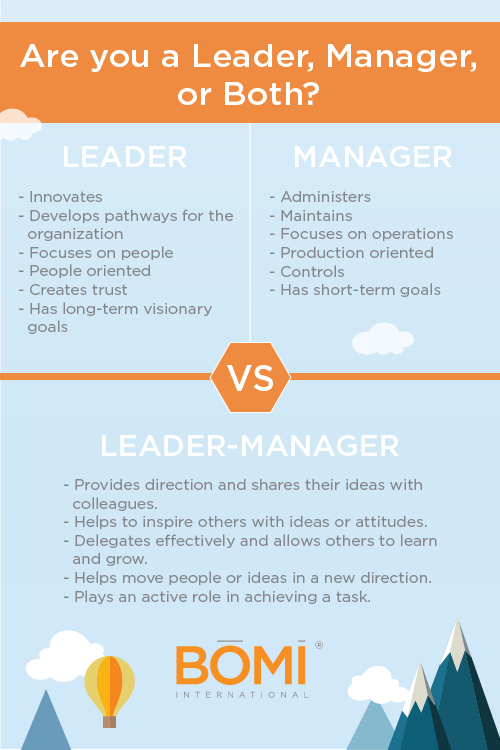 A Leader:InnovatesDevelops pathways for the organizationFocuses on peoplePeople orientedCreates trustHas long-term visionary goalsA Manager: Administers MaintainsFocuses on operationsProduction orientedControlsHas short-term goals Managers are personally invested in their goals. Successful managers work on organization goals with an extraordinarily keen focus. They also have a strong and clear vision of what can be, should be, and will be possible in their organization. A Manager who is also a Leader:Provides direction and shares their ideas with colleagues.Helps to inspire others with ideas or attitudes.Delegates effectively and allows others to learn and grow.Helps move people or ideas in a new direction.Plays an active role in achieving a task. 1. Monitoring SystemMonitoring systems are generally used to provide safety to the occupants of an elevator cab. 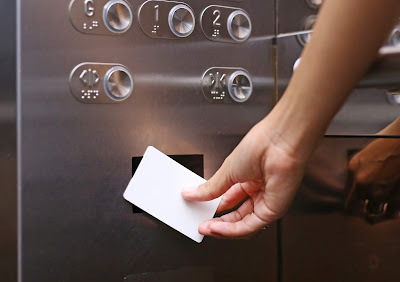 These systems may be as simple as a mirror mounted inside the cab that lets passengers see the interior before entering or as complex as a two-way intercom system and video surveillance along with microphones in each car that connect to building security. Most systems today use closed-circuit television for visual, as well as, audio surveillance.